very precise and informational. good one.. The excellent aspect is that your blog certainly informative thanks for your wonderful statistics! 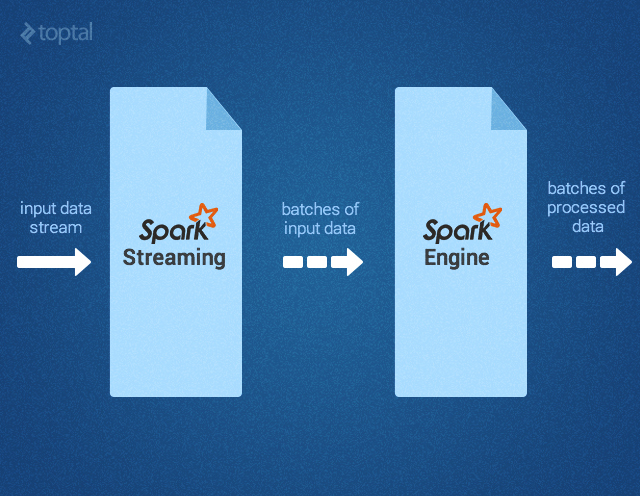 I agreed, Spark has changed processing speed in Big data. Spark with Scala and Spark with Machine Learning have huge job opening in future in life science. Good blog to read, thank you for sharing such a wonderful post.. CCNA Training Institute in Chennai | CCNA Training Institute in Velachery. Look at spark-consulting-developers Active Wizards website. This is a team of data scientists and engineers, focused exclusively on dataprojects. Areas of core expertise include data science, data visualizations, big data engineering, and data intensive web applications development. Thanks for posting this useful article,Keep updating such a Great information of Blog..
Great information. Thanks for sharing such a useful post. Great creating content regularly is very tough. Your points are motivated me. Excellent blog after reading this I am impressed a lot. I am looking to join big data analytics training in Hyderabad. Any suggestions please? 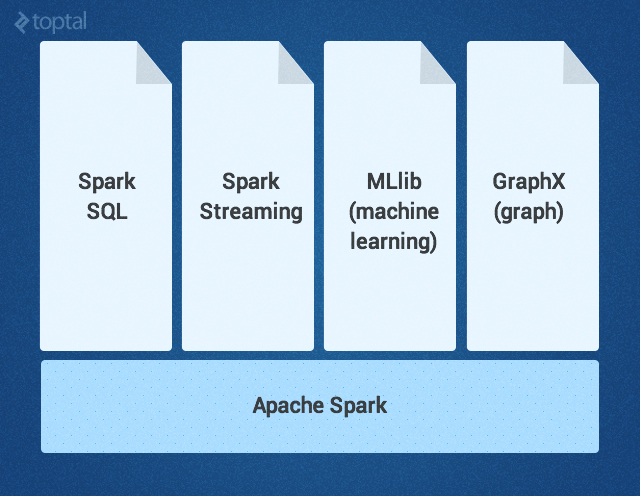 Thanks for sharing such a good content about Apache Spark. Its so much informative for the followers. I like the way you describe this post. Its really helpful for the users of this site. 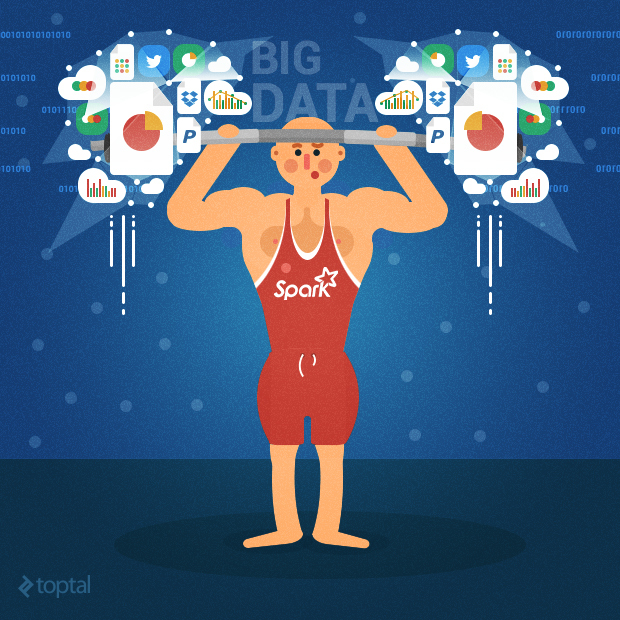 I applaud the publication of your article on introduction to apache spark. It's a good reminder to look on the Hadoop Training.